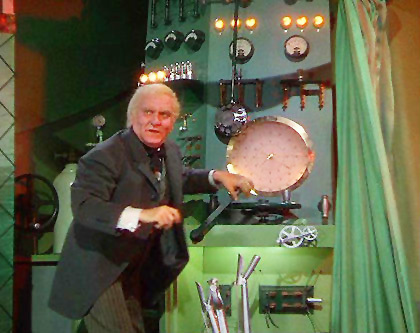 “Pay no attention to the man behind the curtain.”- Wizard of Oz. I finally decided to come out(not the closet)after talking to my Mum I decided I needed to have more transparency in my writing. The truth as We all know it is that life is not a happy Facebook status.Just like a Broadway show a lot goes on behind the curtain, and it’s not always pretty. In the very early stages of my recovery I was deeply depressed and of the belief I had lost everything in the prime of my life.I can recall a Nurse from the Hospital mentioning how I used to(in, inpatient rehab) randomly yell out of nowhere.I know why I was doing this, it was because I absolutely thought I had lost everything so it would build up into random screams and even late night full on crying panic attacks.The unfortunate truth is that depression is a part of many of our lives.When I found myself at the end of my rope, hope in a future and recovering is what saved me.I know there are loads of medications to help you deal when things get jagged.However, in not wanting to subsist on a high dose of synthetic drugs,I decided to turn inward rather then outside of myself.What I discovered was that I am far stronger and more resilient then I had ever known and I also became more spiritual.Because in a time of desperation I needed more than positive thinking,I needed a miracle.In a search for my own remedies to maintain my sanity I came across ways to help other people.If nothing else this tragic event has produced things in me that has seemingly created a wiser “old soul,” so my friend here is a list of things to help you if you find yourself depressed. Consume more omega 3 fatty acids. For a more comprehensive detailed list hop over here. In this ever winding journey may you always find the light and beauty.